In this session, we take a look at John’s first vision of Jesus in 1:10-16. This glorious and terrifying revelation of Jesus serves as the foundational vision that will shape all the other visions to come. CLICK HERE to go to the course page to find all the notes and other files. In this session, we take a look at John’s introduction in 1:7-11. 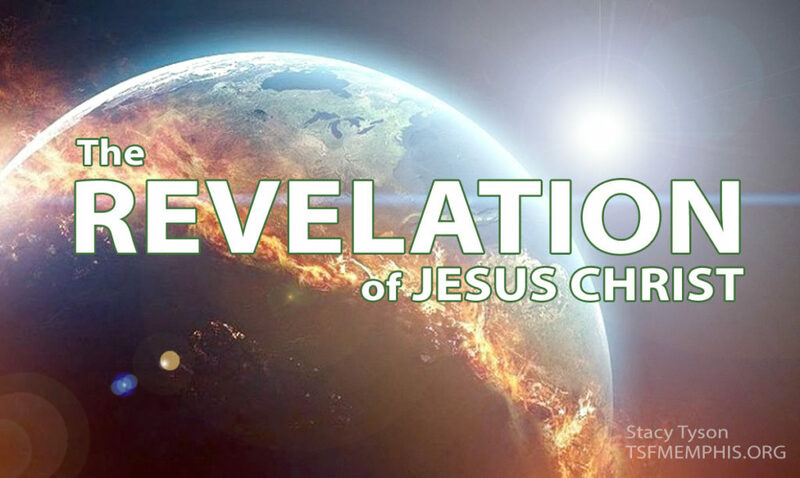 We take a look at the Tribulation, Kingdom and Endurance that are all IN JESUS. CLICK HERE to go to the course page to find all the notes and other files. In this session, we take a look at John’s glorious greeting (1:4-6) to the Seven Churches in Asia from the One who is and was and is yet to come. CLICK HERE to go to the course page to find all the notes and other files.